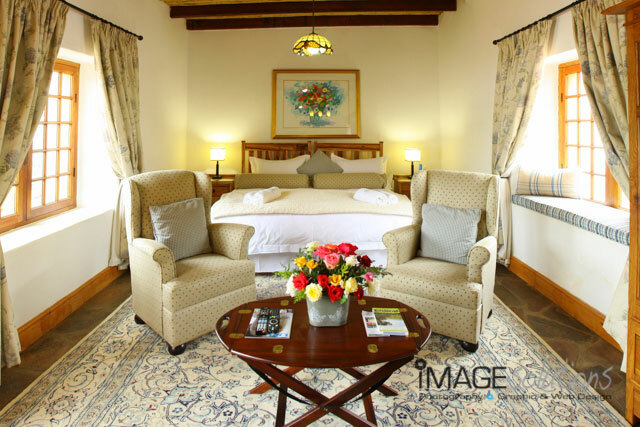 Image Solutions Photography and Design was recently asked to be the decor photographer and take pictures of all the cottages at Orange Grove Farm. Although Image Solutions Photography and Design had done this before for Orange Grove Farm, many years had passed and there were certain changes to the cottages that needed additional images. It was wonderful being able to spend time in the cottages and I was again just amazed by the interior design ideas that Orange Grove Farm used for their decor. The cottages are all beautifully decorated and designed in order for any guest to truly escape when staying over. All the cottages overlook the farm wit the valley disappearing in the distance and sun setting over the mountains. Truly spectacular. British American Tobacco held their annual roadshow at their offices in Stellenbosch and Image Solutions Photography and Design was asked to be the event photographer for the big event. Annually, British American Tobacco holds a roadshow to talk about their products and what the market is doing regarding the use and selling of tobacco products. As event photographer, it was my job to capture the feel and essence of the roadshow. I had never been to a roadshow beforem but the staff and organising team, were extremely helpful and it made the event a pleasure to capture on my camera. I was glad to see the staff participation with regards to questions and concern they had regarding changes in the industry and all questions and needs were adressed. As always, British American Tobacco spared no expense in making their staff feel comfortable and relaxed with canape’s and drinks. As event photographer, I felt the day was a huge success with everyone enjoying the day and pointing their new focus towards making British American Tobacco the number one company to work for. Thanks goes out to Heste Stipp for contacting Image Solutions Photography and Design to help out with the event photography. BDO held their annual mining indaba cocktail afternoon with Image Solutions Photography and DEsign being tasked to be the function photographer for the afternoon. It has become a regular event every year for BDO to invite the mining industry to join them for cocktails at the Raddisson Blu Hotel Waterfront and to build more business relationships. As the function photographer for the event, I have come to see the passion that BDO has towards their guests and more importantly their clients. The team at BDO have been so gracious towards Image Solutions Photography and Design, that I feel they have become part of the family. The afternoon was a great success with wonderful canape’s and cocktails enjoyed by all the guests who managed to attend. BDO has always chosen the most perfect setting which makes the photographs look even better. The way BDO seems to run things is sure to make 2014 a bigger and better event than this year’s already wonderful turnout. GMP held their annual mining jamboree at Arabella Hotel and Spa andImage Solutions Photography and Design was tasked again to be the conference photographer over the three days the conference was held. All started very relaxed with a golf day where some participants could unwind on the beautiful golf course that Arabella is so well known for. As always, Clinical Meetings under the directorship of Saul Shanagher, made sure that weekend was packed full of fun and entertainment. Following a vey successful jamboree in 2012, this year proved to even more spectacular. With a bigger crowd and more delegates, the evening festivities also had to be stepped up a notch and they did not miss a beat. Being the conference photographer for the entire weekend, I was supremely impressed with what Clinical Meetings came up with. CAn you imagine that the weekend included a huge marquee tent on the first fairway, a fashion show, fire dancers, contortionists, spit barbecues and even comedic entertainment to name but a few events. As conference photographer, I am sure that at this rate, 2014 will promise to be something magical. I wonder what they will think of next. Thanks again goes out to Clinical Meetings and Saul Shanagher for contacting Image Solutions Photography and Design to be the conference photographer for the weekend.